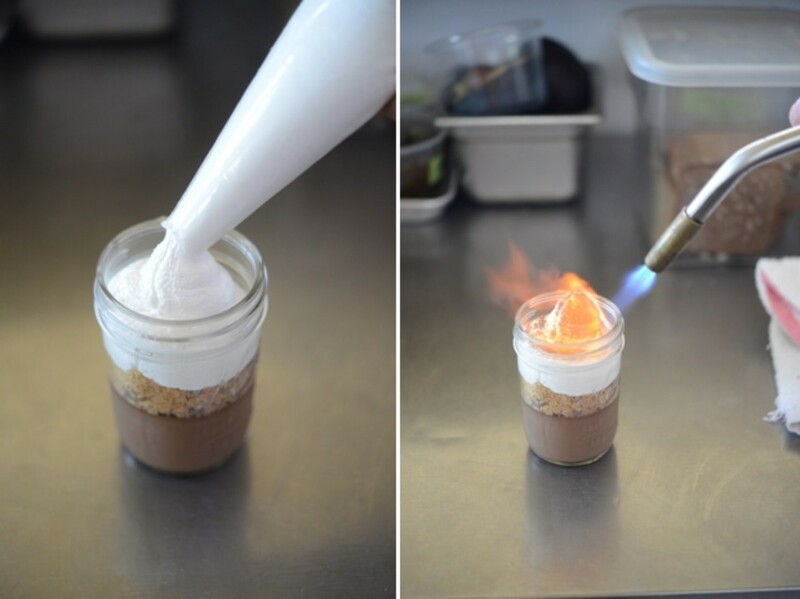 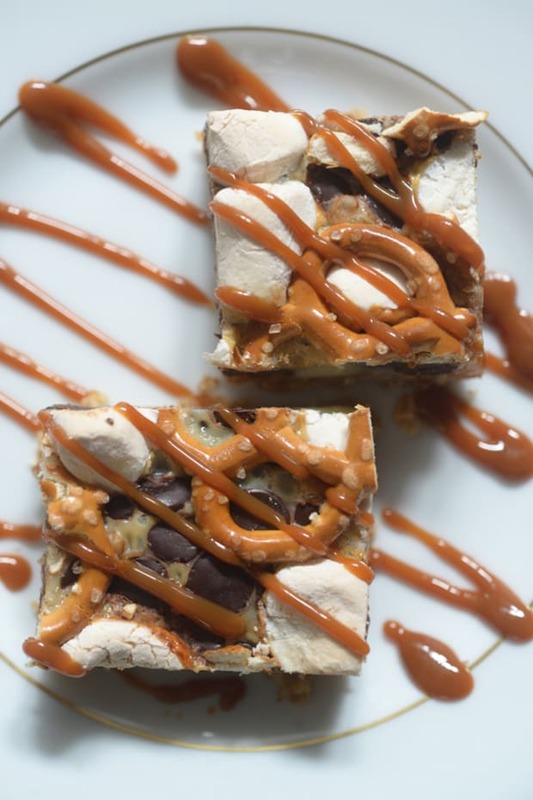 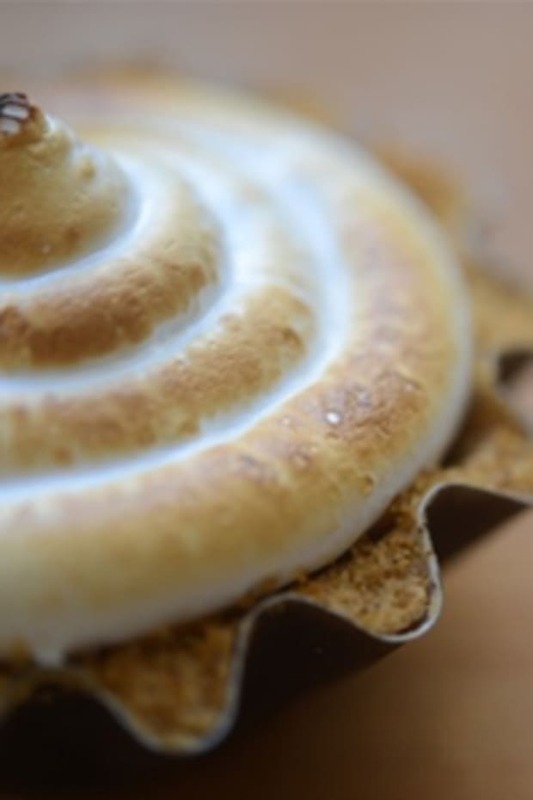 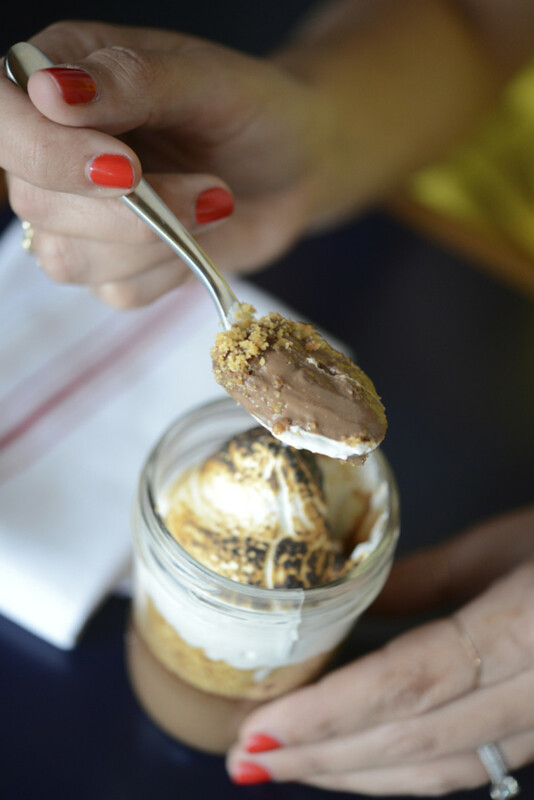 Like many women, I have a weakness for anything S&apos;mores-related, but it wasn&apos;t until I tried this dessert at Superba Snack Bar that I felt like I had found the best of the best. 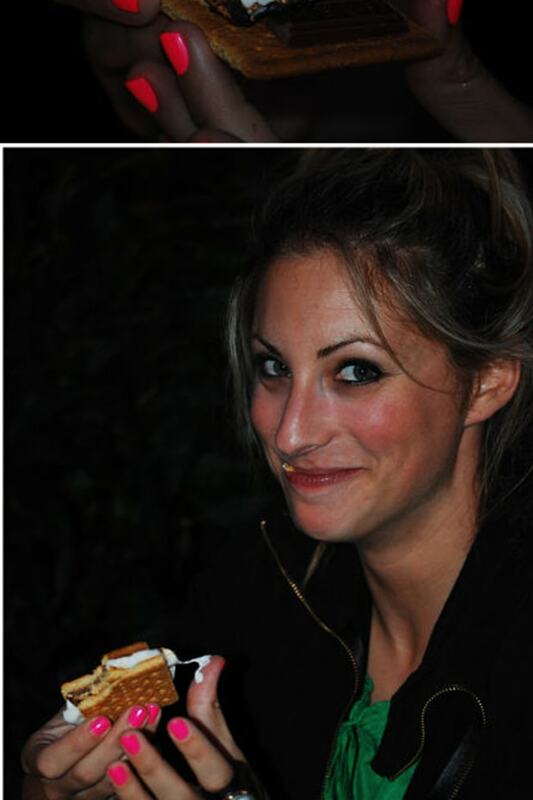 Every time I visit the restaurant I order one for myself, even though I&apos;m pretty sure they&apos;re meant to be shared. 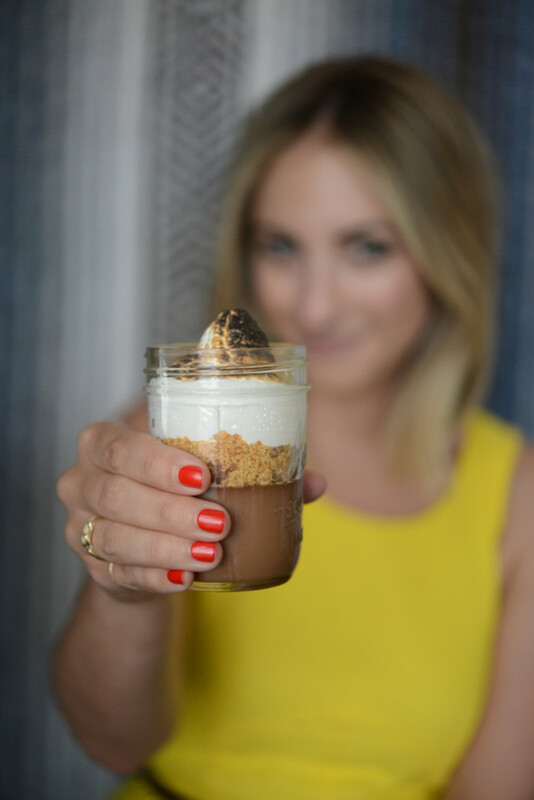 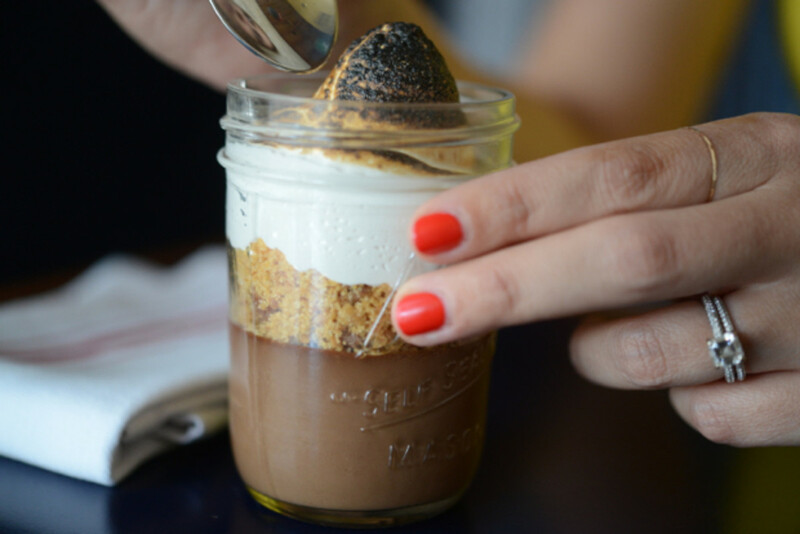 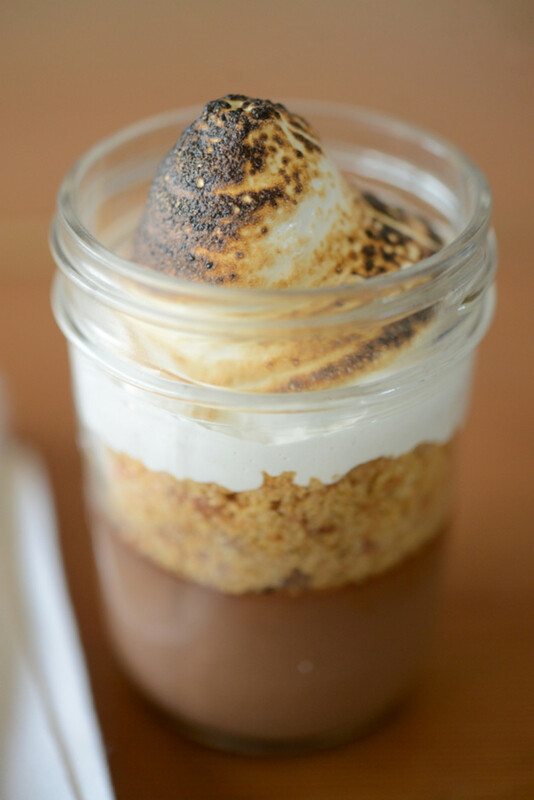 There are three layers packed into a mason jar: chocolate budino, graham cracker crumble, topped off with smoked marshmallow fluff. 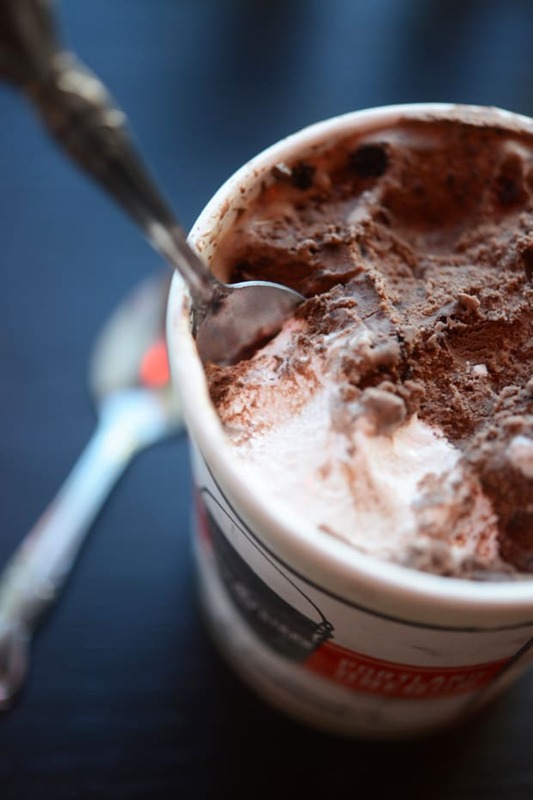 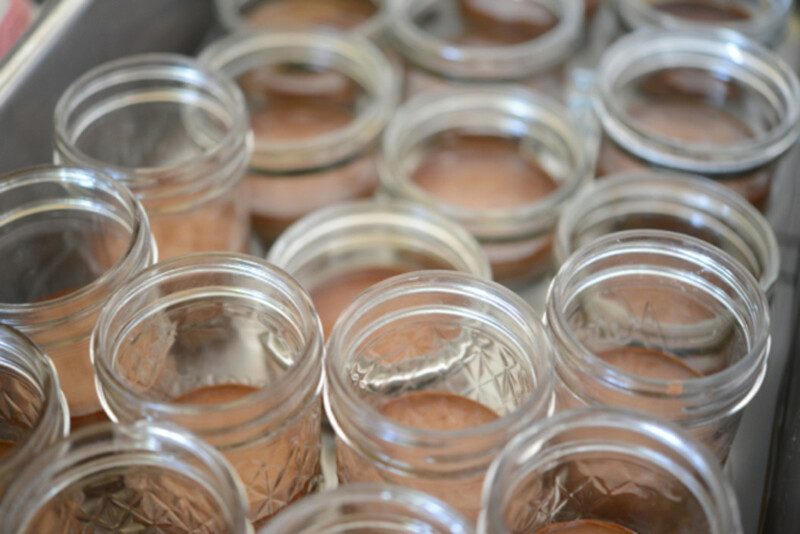 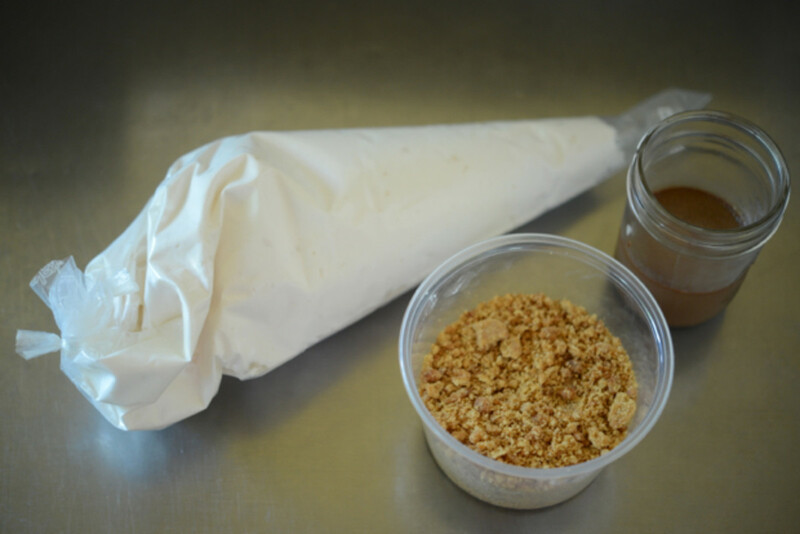 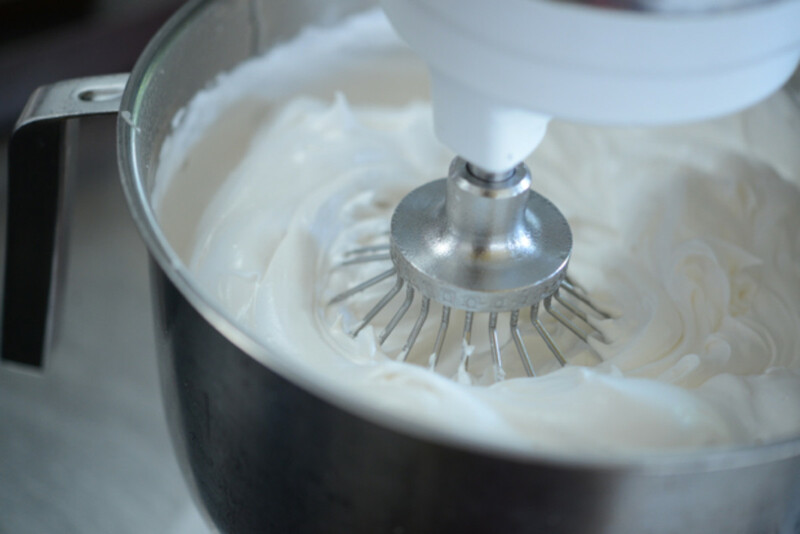 Since it&apos;s one of my favorite desserts in L.A. (and the recipe was nowhere to be found - trust me, I scoured the internet), I visited the restaurant to find out how it&apos;s made.